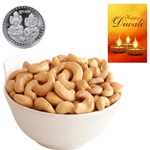 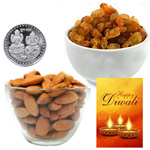 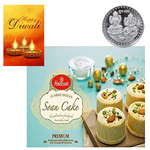 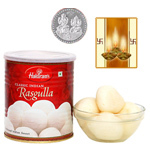 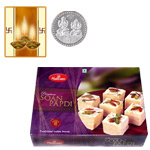 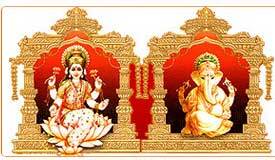 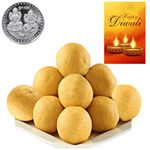 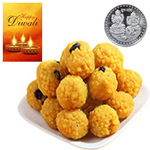 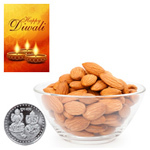 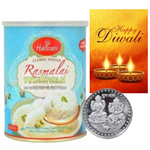 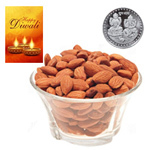 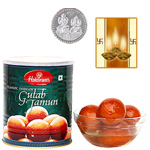 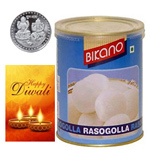 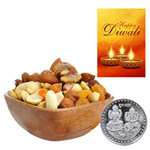 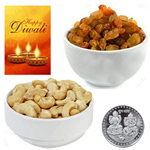 Diwali festival is the biggest of all Hindu festivals. 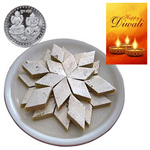 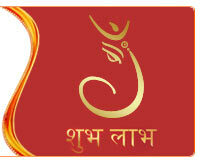 Diwali is a perfect occasion to express love & admiration for dear ones. 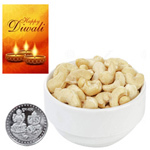 Diwali will be celebrated 7th November 2018. 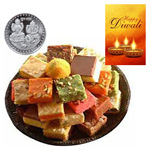 See tears of happiness in the eyes of your dear ones when you send them Haldirams Soan Papri, Assorted Sweets, Kaju Pista Roll and Haldirams Bhujia, Haldirams Soan Papri and Bhujia, Sweets and Dry Fruits Combo Hamper, Haldirams Raj Bhog, Kaju Pista Roll, Haldirams Raj Bhog, Big Hamper, Haldirams Gulab Jamun and Fresh Sweets Hamper wrapped up in your love.